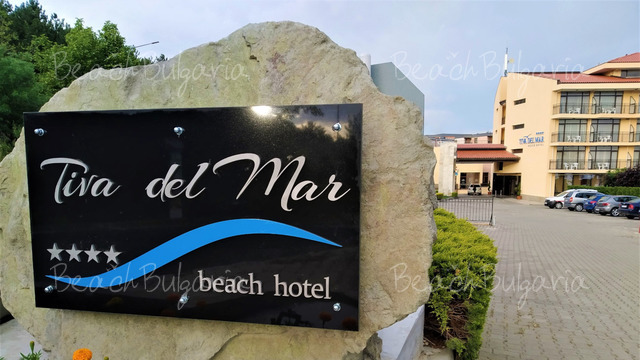 Sunset Beach hotel is situated 300 m from the centre and 200 m from the beach of Lozenets resort, 2 km from Arapya Camping Site, 65 km from Bourgas, close to the Strandja mountain and the natural reserve. 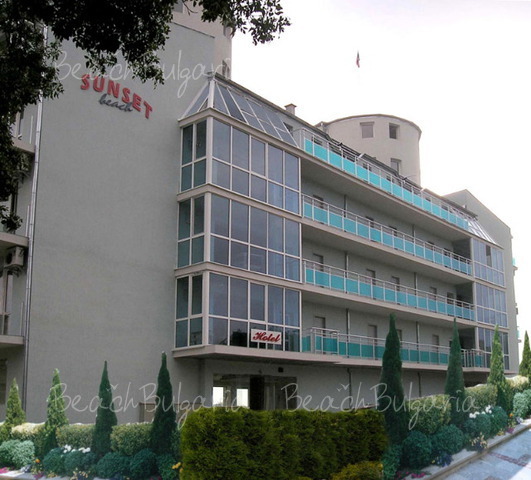 The hotel features 56 double rooms and 2 maisonettes. 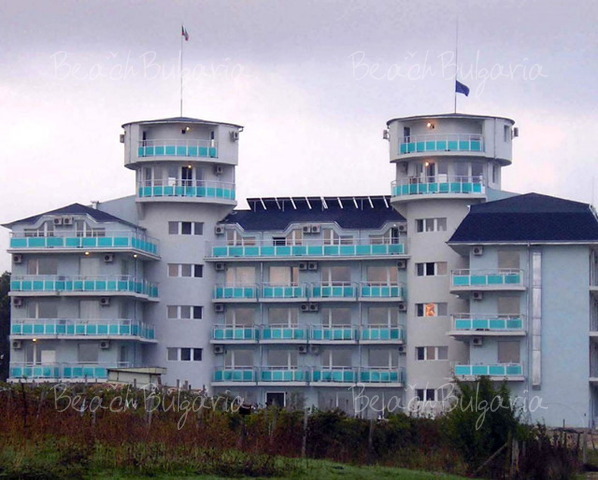 All rooms offer Wi-Fi Internet, cable TV, bathroom, hair-drier, mini bar, balcony with sea view. The maisonettes consist of 2 bedrooms with a balcony, a bathroom on the 2nd floor, and a living-room with a balcony on the 1st floor. 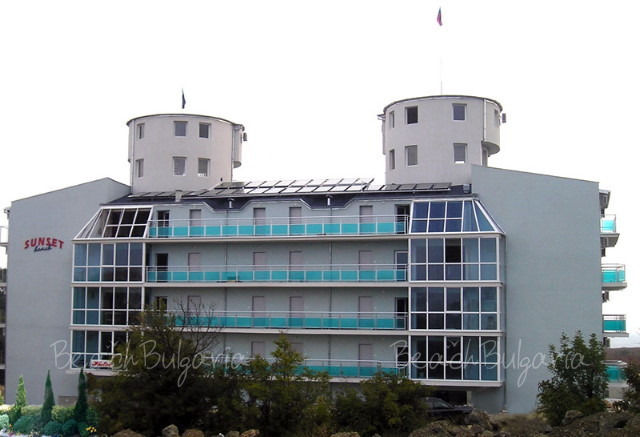 The restaurant /50 indoor and 50 outdoor seats/ serves Bulgarian dishes, salads, fish delicacies. 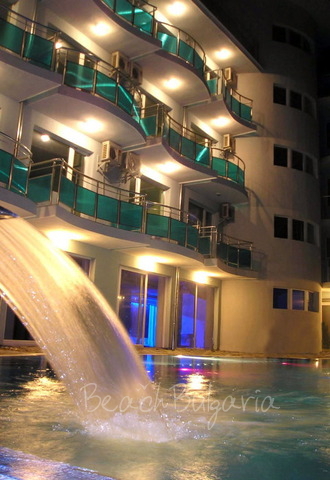 At guests' disposal is lobby bar with 50 comfortable seats and room service. 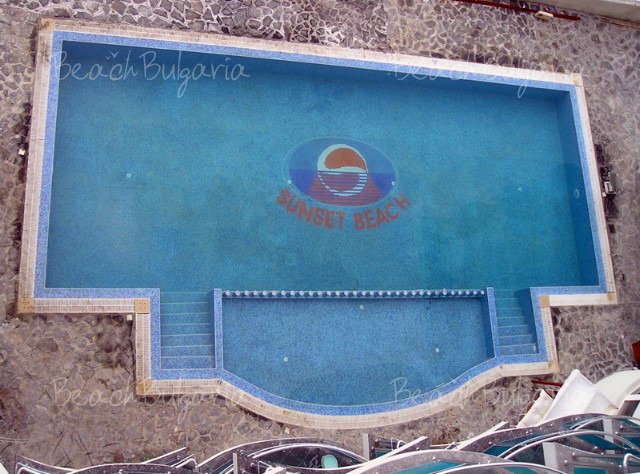 The property offers a conference hall (60 sq.m) with 50 seats for presentations, seminars, business meetings, etc. equipped with audio, visual and presentation facilities. 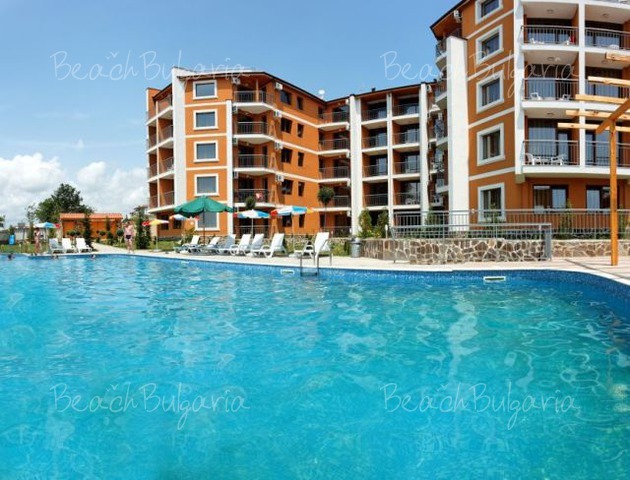 Swimming pool with children’s section, 2 lifts, sauna and massages (for extra charge), tennis, guarded parking lot, children’s playground, boat trips along Ropotamo River, fishing Nestinarski dances, etc. 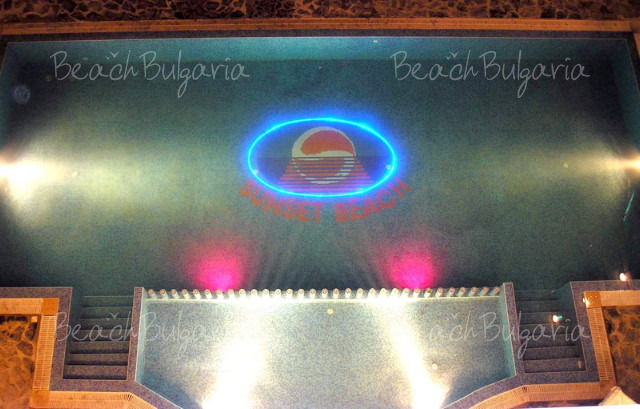 Prices in Euro per room/apartment per night on ALL inclusive Ligh base - Bulgarian soft drinks, draft wine and beer (11:00 - 21:00), outdoor swimming pool with sunbed and parasole next to the pool, parking, WiFi Internet, animation program. 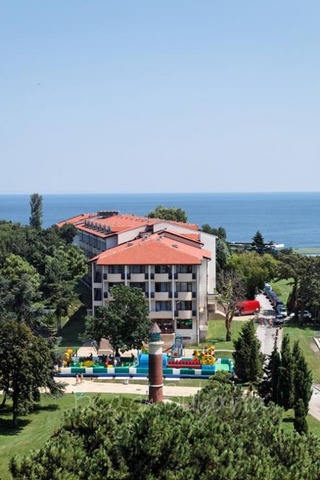 * Cancellations can be made free of charge providing details of this are received at least 15 days prior to check-in time on the day of arrival and 20 days during 01 July - 20 August - cancellations made after this period will incur a fee equivalent to the cost of two night's accommodation. 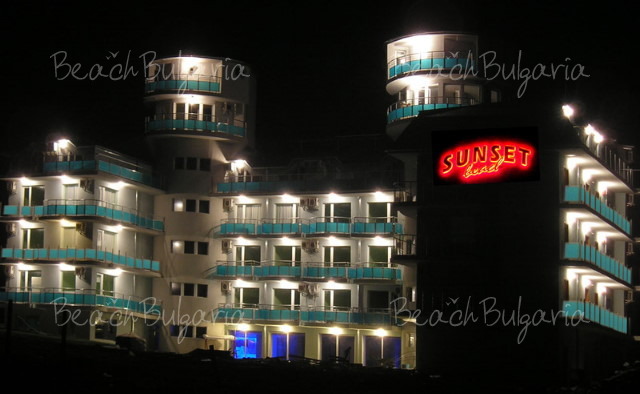 Please, post a comment on Sunset Beach hotel.